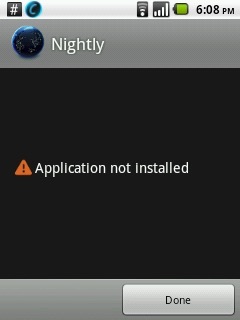 How to Fix Android App Not Installed Error Quickly? Android App not installed is no more an unknown Error Code during Application installation as many people experience it on a day-to-day basis. “Application not installed” error message usually pops up when you are trying to download and install an App with a .apk file extension from somewhere other than the Google Play Store. The error is very confusing at first but make sense when you realize that this unknown Error Code during Application installation is neither a software issue nor a hardware problem. It is a direct outcome of what you do with your device. Yes, you heard that right. Your faulty actions can cause Android App not installed error. If you would like to know more about the causes behind this error and the best ways to fix it, read on, here is all you need to know..
Android software and if data such as photos, videos, music, messages, Apps, contacts, emails, etc are stored in the internal memory there is not adequate storage left for another App, leading to Android App not installed error. 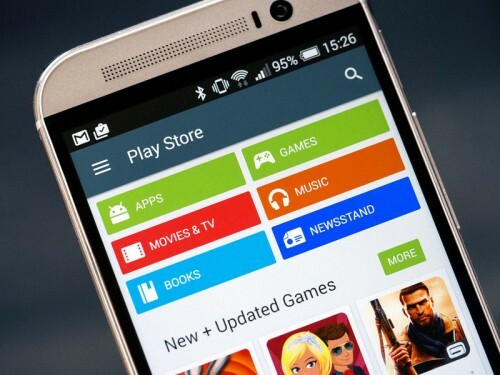 When you do not download Apps from the Play Store and choose another platform to do so, App files are usually corrupted and hence cannot be installed on your device smoothly. You should be doubly sure of the source from where you download an App, check its extension name and make an effort not to install contained files. 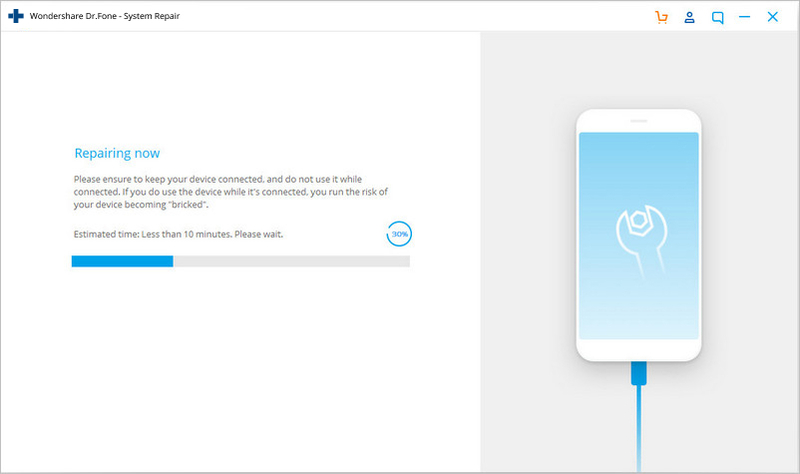 At times your phone could be connected to your PC or another electronic device which can access the SD Card from your device. In such situations when you install an App and choose to save it to your SD Card, you will see Android App not installed error because the App cannot find the SD card as it is not mounted in your device. You must be aware that certain Apps work their best when stored in the device’s internal memory, whereas there are others which need to be located on an SD Card. If you do not save the App in an appropriate location, you will find that the App isn't installed because of an unknown Error Code. 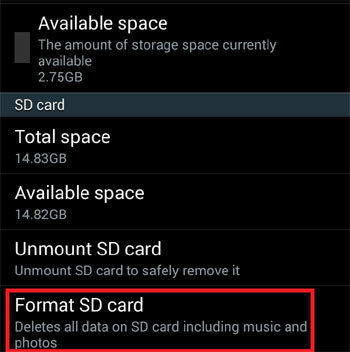 Corrupted storage, especially corrupted SD Card, is a known to cause the Android App isn't installed error. Even the internal storage can get clogged due to unnecessary and unwanted data, some of which might contain an element that disturbs the storage location. Take this issue seriously as a corrupted SD Card and even clogged up internal memory can put your device in danger. Software operations running in the background and App Permission are not new concepts. Such errors can also cause the Unknown Error Code during App installation. If you already have an App installed but download another variant of it having a distinct signed or unsigned certificate can also make the Android App not installed error to pop-up. This sounds technical, but this and all the other reasons listed above can be tackled by you. The Unknown Error Code during Application installation can occur due to any one or more of the reasons stated above. So read them carefully and understand them well to avoid such glitches in the future. Part 2: 9 Solutions to fix Android App not installed error. We understand that it can be a tricky situation to be in when Android App not installed error pops-up, but what if we tell you can get rid of it in easy and simple steps? Yes, here is all you need to do. So Android app not installed on your phone or tablet? The most horrible part is that this issue may come out of the corruption in the system files. In this situation, Android apps won't be installed no matter what measures you take. Android system repair is the only effective solution to deal with this issue. Android system repair used to require high technical skills. But most of the users know little about technical things. Well, worry not! dr.fone - Android (Repair) allows you to repair Android easily, that is, complete the fix with just one click. Fix all Android system issues like Android App not installed, system UI not working, etc. One click to fix Android App not installed. No technical skills required. Support all the new Samsung devices like Galaxy S8, S9, etc. On-screen instructions provided to prevent any mis-operations. Note: Getting your Android system repaired may erase the existing device data. It is recommended that you should back up your Android data before starting the Android repair. Install dr.fone on your Windows. After that, launch it, and connect your Android to the computer. 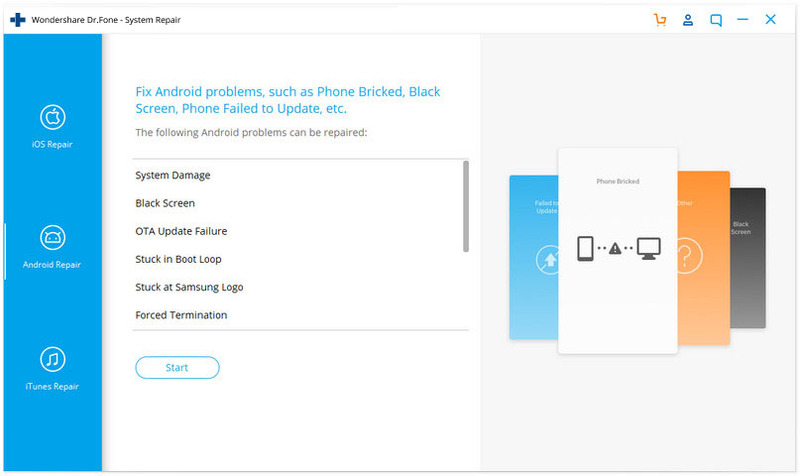 Select the "Android Repair" option and click "Start". 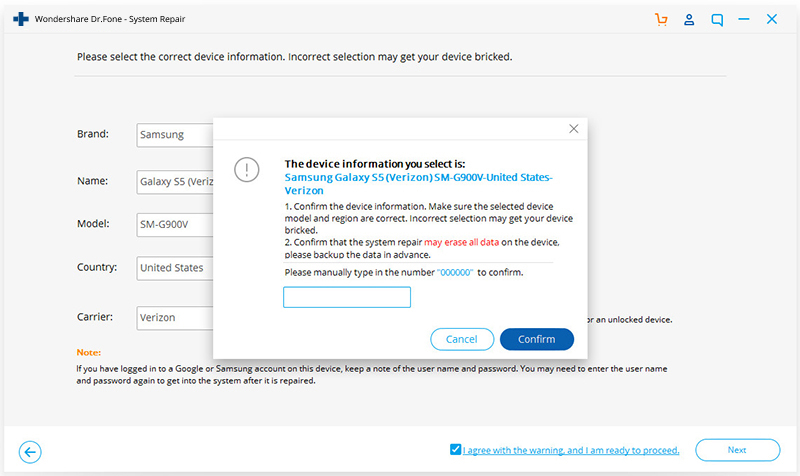 Select device information, such as brand, name, model, country, etc., from each field, and confirm by typing the code "000000". 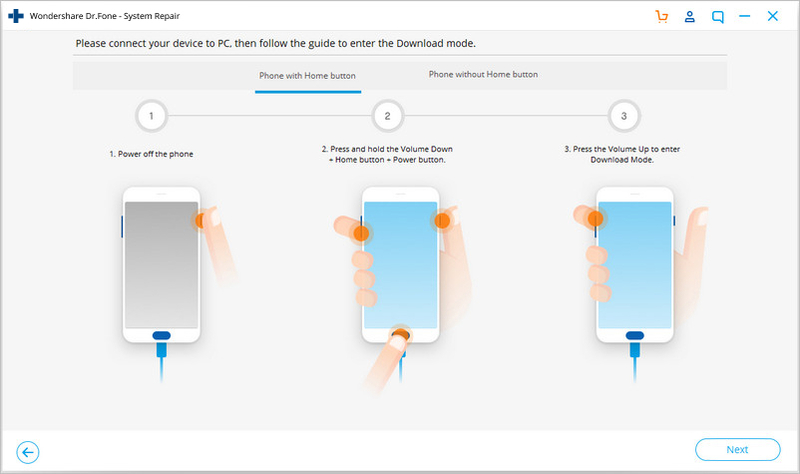 Follow the on-screen instructions to boot your Android in download mode, and allow the tool to download the the firmware to your device. After the firmware is downloaded, the tool will start to repair your Android, hereby fixing the "Android App not installed" error. Visiting “Settings” on your device. 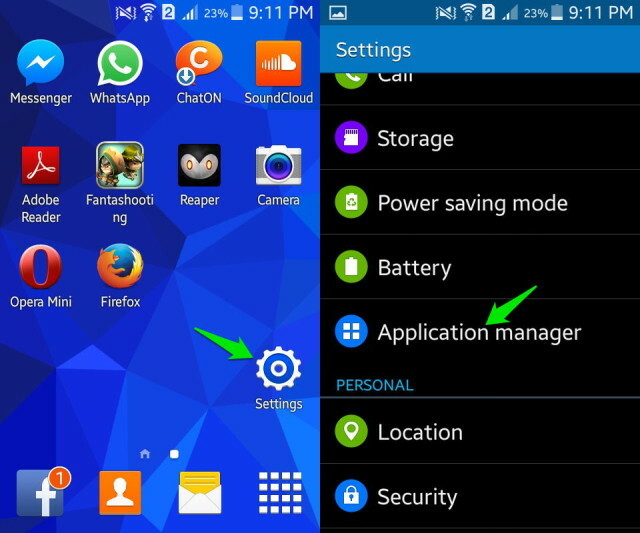 Then select “Application Manager” or “Apps” from the list of options before you. Now select the App you wish to uninstall and wait for the App Info screen to open, then click on “Uninstall” as shown in the screenshot. As you are all aware, Play Store is specially designed for the Android software and contains only trusted and safe Apps. 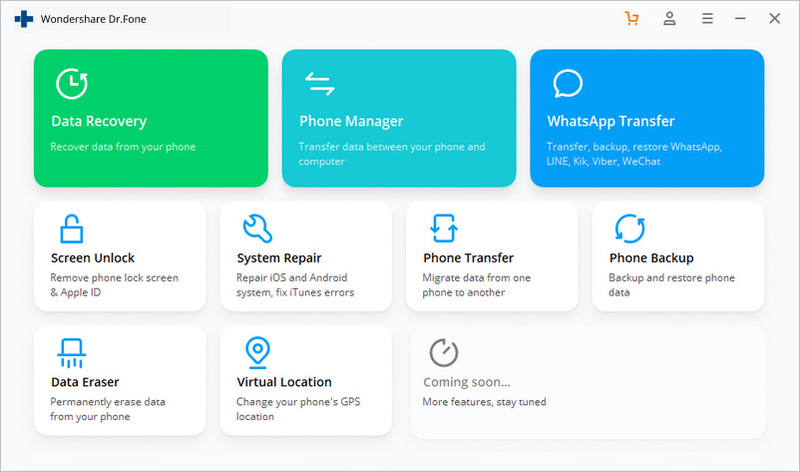 It is often known as the “Android Market” because it is loaded with different types of Apps to stiffly all your needs so that you don't have to rely on other third-party sources to purchase/install Apps. 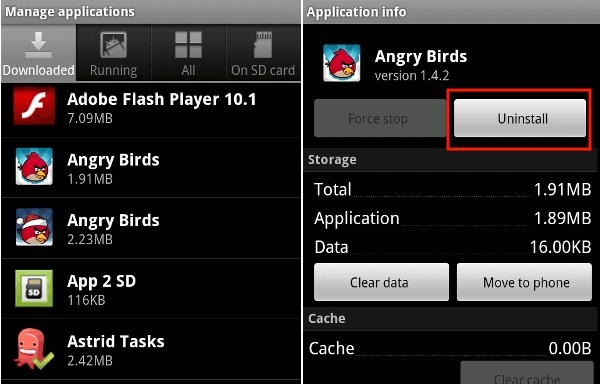 Another remedy for Android App not installed error is to make sure that the SD Card inserted in your device is not inaccessible. 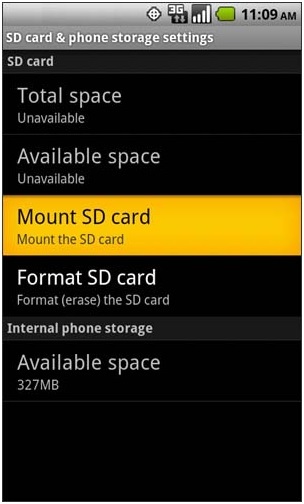 First, disconnect your device from your PC and then visit “Settings” on your Android and select “Storage” from the options that appear.Finally, click on “Mount SD Card” at the Storage Info screen. You can now restart your device and try to install the App now, it should work! It is advisable to not tamper with the App’s location and let the software decide where it needs to be placed. As far as possible, let the Apps be in your device’s internal memory. The chances of your SD Card being corrupted are very high. You can format it either while it is in your device or externally. Now to Clean up your SD Card, simply visit “Settings” and select “Storage” and tap on “Format SD Card” and mount it once again to use it smoothly. You can reset App permissions to combat the Android App not installed error by Visiting “Settings” and then selecting “Apps”. Now access the Apps menu and hit “Reset App Preferences” or “Reset application permissions”. This will allow third-party apps to get installed on your device. Make sure to always download an App file only from a trusted and safe source to avoid any errors during installation. Finally, if nothing else works, restart your device to end all operations which could be causing the said error. In order to reboot, just press the power button till you see a pop-up. 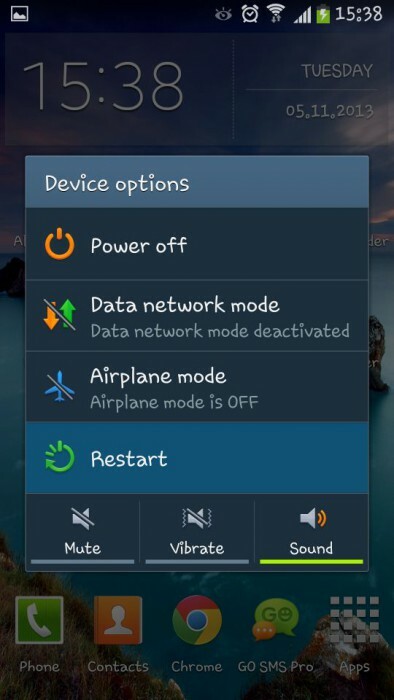 Select “Restart” and wait for your device to reboot. Hence we saw that Android App not installed error can be fixed quickly if you keep in mind the tips given in this article. However, please ensure that you follow each instruction carefully to avoid any further goof up. 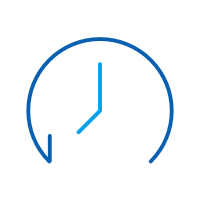 If your Android phone turns on itself every time you switch it off?Your phone might be in the boot loop.Here are ways to fix Android bootloop without data loss. Samsung Phone Hang Again? Check How to Fix It! Are you a Samsung user and fed up with your frozen phone? Not anymore. Here are tips which will not let your Samsung Phone hang. > How-to > Android Issue > How to Fix Android App Not Installed Error Quickly?